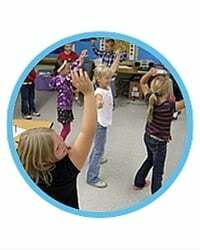 Are you interested in practical ways to incorporate movement into your classroom? 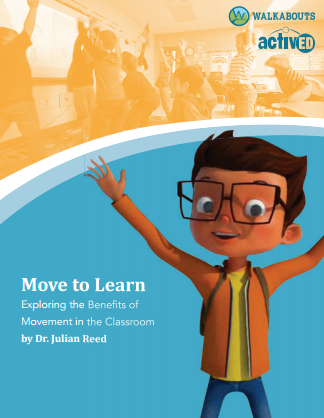 Our new e-book Move to Learn: Exploring the Benefits of Movement in the Classroom explains why movement is beneficial and includes tips and tricks for integrating physical activity into your classroom. What Does Current Brain Research Tell Us About Movement? What Is ADHD, and Who Is Diagnosed with It? 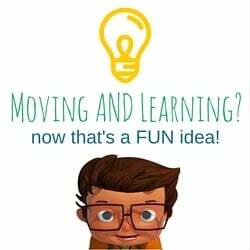 Ready to get your students moving—and learning? This free e-book is a great way to get inspired! Download it today. Competition: How does your district stand out? Traditional public schools, charter schools, private schools . . . parents have many choices when it comes to where their children are educated. Introducing active learning can differentiate your school from the rest. With Walkabouts by ActivEd, you can show parents that your school cares about academics as well as health and wellness. With growing obesity rates, reduced time in physical education class and at recess, and increased focus on multisensory learning, now is the time to set your school apart. 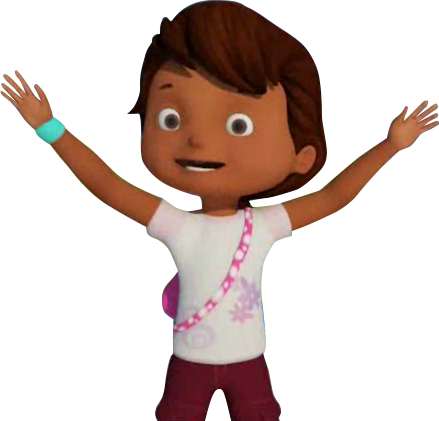 Show you are concerned about students' health and wellness by introducing supplementary tools that make learning fun. 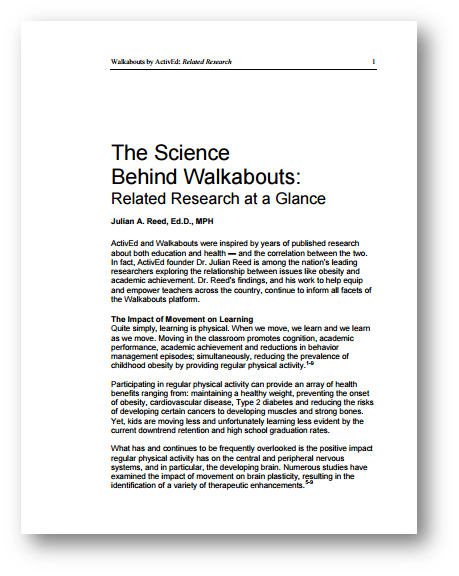 Get your kids moving—and learning—with Walkabouts! Keeping kids healthy and fit while also focusing on helping them learn (and have fun) will make sure that your students are engaged in the classroom. Stand out from your competition with Walkabouts by ActivEd! Attending #NCAIS15? Tweet from the ActivEd booth and win! Are you attending the North Carolina Association of Independent Schools Annual Educators Conference? ActivEd is offering you the opportunity to win a six-month subscription to Walkabouts for your school. What do you have to do? Meet Up With the Walkabout Team! The ActivEd sales team will be out and about this week! If you want to learn more about how active classrooms can help your pre-K through 2nd grade students achieve more in math, language arts, and reading, we invite you to connect with our team. Where will we be?